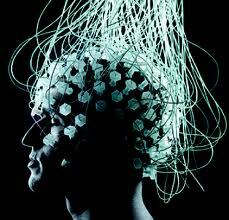 Basic purpose of this article is to discuss and analysis Brain Energy via BMI Technology. It is a health awareness related article. Only a few years ago, when trying to help severely disabled people, a Japanese company developed a wheelchair that could be controlled by the wearer’s brain waves. The announcement kindled a new wave of “brain-machine interface” (BMI) devices that clearly demonstrated the power output of the brain was sufficient to possess a direct and visible relation to our material world.